» Tramway — 21, 23, 26. » Trolleybus — 1715, 1620, 1506. » Trolleybus — 765, 808, 694, 725, 878, 801. 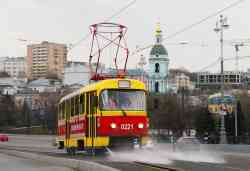 » Trolleybus — 3872, 3887, 2196, 2182, 2420. » Tramway — 065, 001. 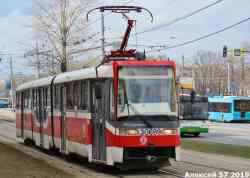 » Trolleybus — 1559, 1578, Т-44, 1064, 2059, 1500. 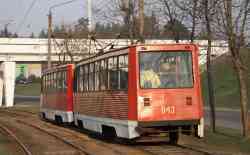 » Tramway — 1125, 1141, 1163, 1040. 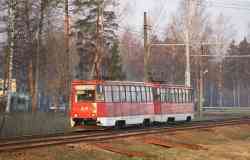 » Tramway — 322, 309, 302. » Trolleybus — 75, 76, 78, 80, 85. 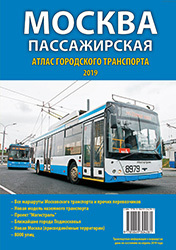 » Trolleybus — 294, б/н, 301, 263, 300, 299, 261, 293, 285, 310, 262, 296, 286, 260, 208, 282, 291, 279, 200, 287. 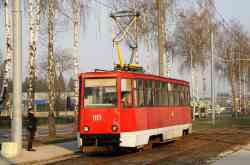 » Trolleybus — 145, 180, 120. » Trolleybus — 1458, 2330, 1100, 2206, 2370, 1464, 2353. » Tramway — 1310, 1312, 1325, 1306. 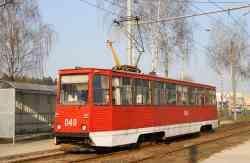 » Tramway — 4531, ВП-1. 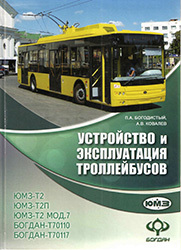 » Trolleybus — 023, 202, 021, 009, 027, 019, 206, 024, 011. 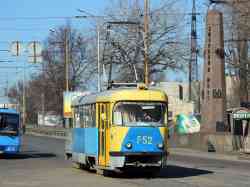 » Trolleybus — 676, 680. 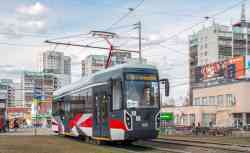 » Tramway — 795, 788. 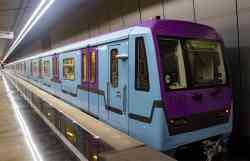 » Metro — 5214, 818, 0621, 7167. » Tramway — 1014, 1018. » Tramway — 1334, 1351. 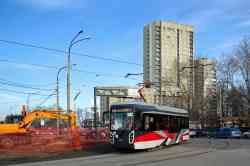 » Tramway — 280, 244, 201, 214, 232, 234. 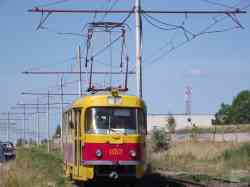 » Tramway — 401, 1010, 725, 1035. » Trolleybus — 3424, 2119, 5406, 5471, 5418, 5419, 3056, 5399, 5488. 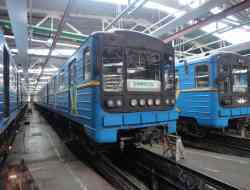 » Metro — 37231, 7924, 6493. » Trolleybus — 8105, 8858, 8123, 1850, 3839, 3806, 3817, 3827, 3803, 3836, 3801, 3894. » Tramway — 31255, 4036, 3508, 4060, 3523, 30741. 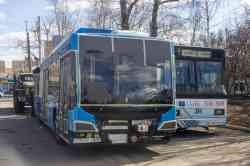 » Electric Bus — 430219. 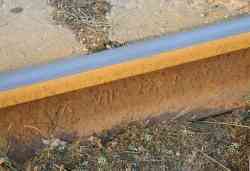 » Tramway — 049, 054, 058, 019, 038, 043. » Trolleybus — 2581, 2606, 2531, 2634, 2608. 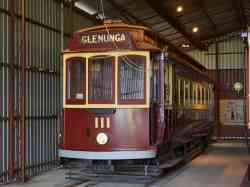 » Tramway — 82, 96, 317, 307. » Tramway — 3048, 3063, 3016, 3058, 3009, 3096, 3094, 3120, 3121. 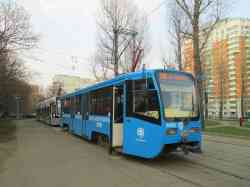 » Trolleybus — 2297, 4100. 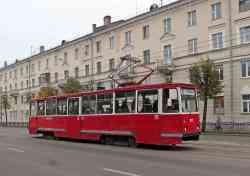 » Trolleybus — 16, 9, 15. 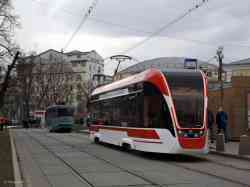 » Trolleybus — 2056, 1481. » Metro — MB433, MB434. 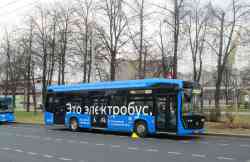 » Trolleybus — 2110, 2012. 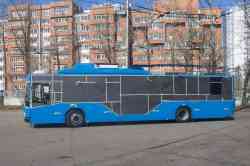 » Trolleybus — 109, 39, 73, 5, 80, 71, 66, 69, 61, 75, 83, 67, 4, 45, 76. » Trolleybus — 3331, 1829. » Tramway — 7504, 1433, 1095, 1087, 1348. 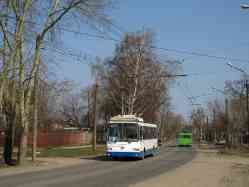 » Trolleybus — 1054, 1150, 2057. 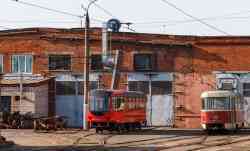 » Tramway — 472, 651, 401, 639, 341, 503, 384, 614, 395, 506. 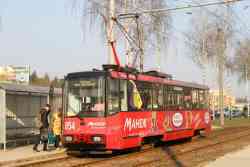 » Tramway — 811, 241. » Trolleybus — 71, 95, 88, 43. 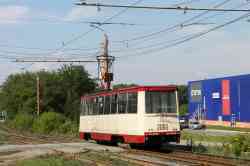 » Tramway — 349, 19, 344, 30, 26, 78. 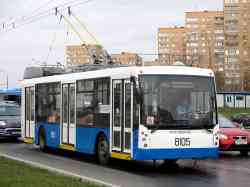 » Trolleybus — 1038, 2083. 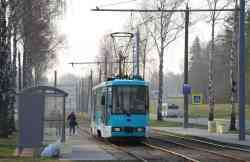 » Tramway — 5852, 5853. 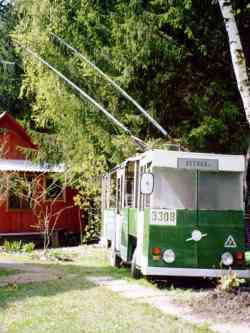 » Trolleybus — 19, 12, 33. 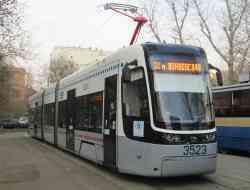 » Tramway — 339, 299, 734. Irkutsk, 1.06: Открытие маршрута №5 Университетский — Скв. им. Кирова. На маршруте будут использоваться троллейбусы с АХ до постройки КС.